Added- I would recommend using the Turmeric masks as often as possible, daily if you can. It can be messy, so always use gloves. It will slightly stain the skin, but will wash off in the shower next morning if you wash your face. Hi. 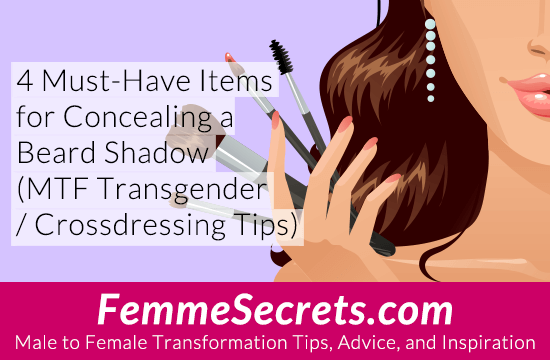 I am a cis-female who struggles with facial hair and also skin discolouration issues (some cis-women also shave and have the ‘five o clock shadow problem’). A HUGE thing I’ve found that really helps is using Turmeric masks- mixing turmeric with honey. 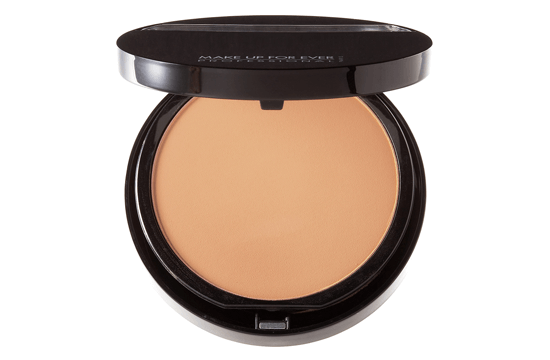 It lightens and brightens skin tone and so the darker areas are less obvious. I find that repeated shaving of one area can lead to discolouration, which makes the ‘stubble’ more obvious. 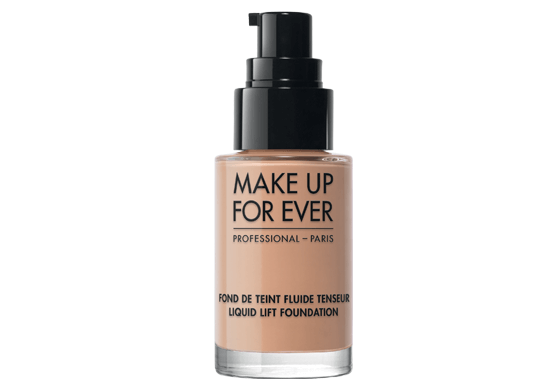 I would also recommend adding a drop of oil to foundation as it won’t cling to the dry/ shaved areas but will stay on the skin nicely. 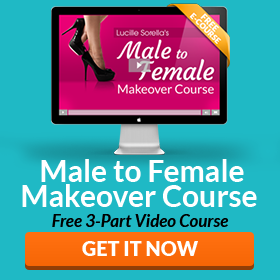 Lucilles’s wonderful service has helped me immensely in my transformation, the more I study the more I enjoy my femininity. I love this site and Lucille’s wonderful advice. 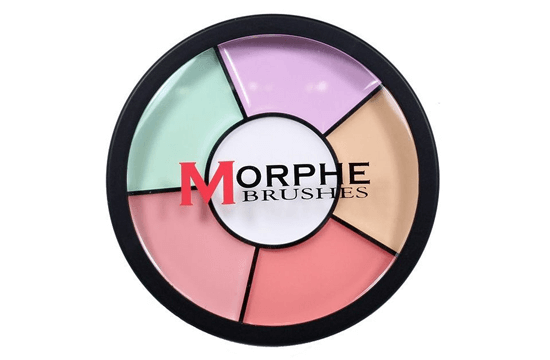 I am having a hard time finding these products at a local makeup store. where can I buy these? Mac stuff can be purchased at maccosmetics.com, and many items are available at amazon. 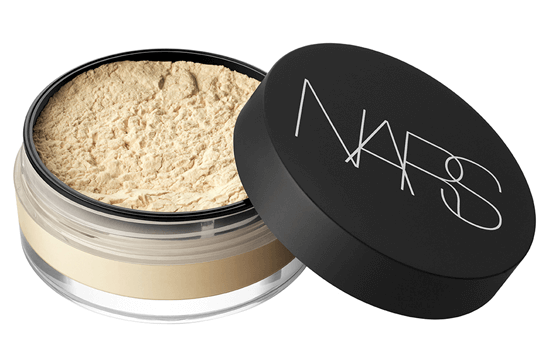 Nars and many other great brands are available at beauty.com, or their sister site drugstore.com. I wouldn’t fret over the brand names, though, what is available at your local drug store should do, though you may have to order online for the red or pink corrector, as they aren’t in stores as much. Thank you so much for these tips Lucille, it really does work & looks more natural then any other makeup routine I have ever tried. Wonderful! I’m happy to hear that. I learned this some time ago, but really not an issue for me due to naturally lighter facial hair,, However, the problem I do have and could use some advice about, is my upper lip where the skin is discolored (lighter than the rest) due to the many years of having a full mustache and working 20 some years in the sun (construction) so this has been a thorn in my side, I have tried various products and concealers without a lot of luck having everything even when wearing makeup,.. it still tends to show lighter and stands out ,….